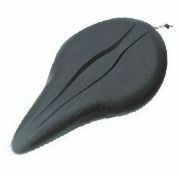 Gel seat cover fits the smaller size bicycle seat or spin class bike. 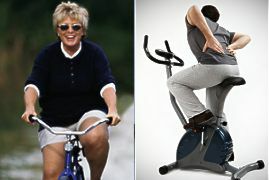 Slips over existing seat in seconds! Add that extra comfort you need. The narrow size fits seats up to 8 1/2" wide and up to 11" long 1 1/4" thick.